Benefit have a good reputation for mascaras and they are sure carrying it on! They’ve recently released a new mascara and having tried all their other and not being disappointed I had to get it!! My auntie accidentally ordered it for herself so when she brought it, she gave it to me! I’m so greatful because I was going to buy it myself but now I have it I don’t need it. I am so excited to finally try it as everyone has raged on about it. Personally I love the black & pink space theme the mascara has about it - I think it’s so fitting for it and makes it look gorgeous. 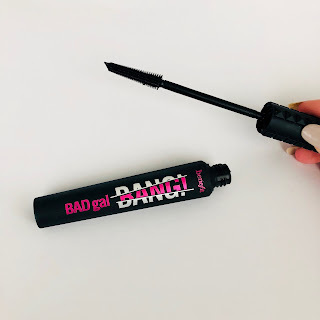 Benefit have never been a let down on packaging though, the tube is so different with the 3D spikes in the packaging and the completely matte look I really do like it. The pop of pink really adds to it. The mascara claims to be a bigger, badder volumising mascara that lasts 36 hours, giving full blast volumes. The statistics says 90% say they saw dramatic volume, 94% stay it instantly lifts lashes & 92% say it lengthen lashes. 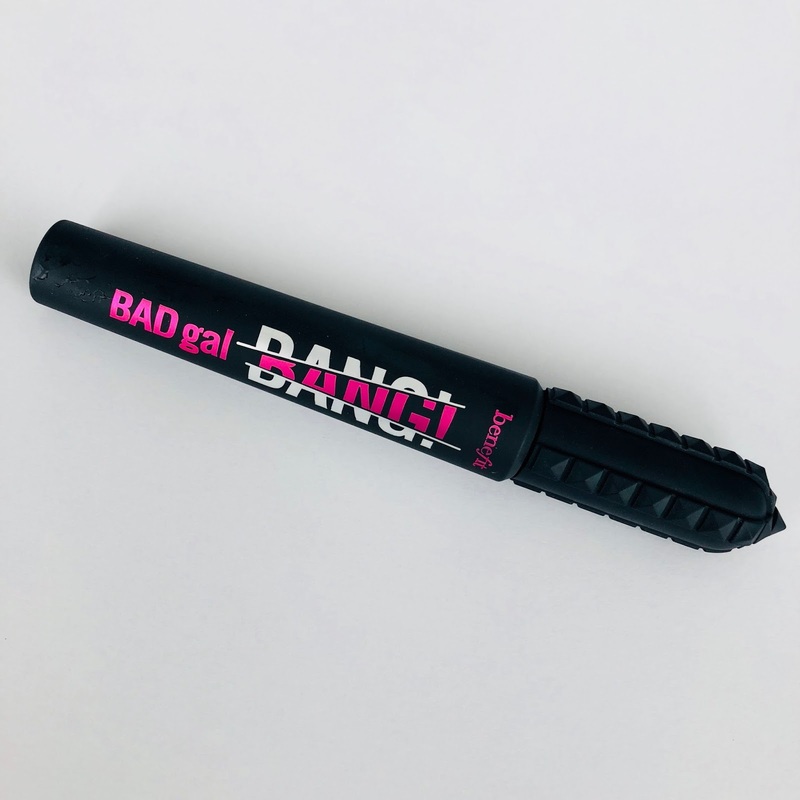 The mascara wand is difference to what I’ve used before, it’s a ‘big slimpact brush’ with a claim for offering big volume as the brush is easy to reach root to tip, covering all of the lashes. It’s so easy to use and lightweight wand. The formula is enriched with aero-particles - 'a super light technology derived from space technology' - to give volume and 36-hour wear which is a bold claim. Honestly I’m not sure what difference this makes but it sounds really good. The formula is very wet I noticed but the mascara is new so I expect it. It dries down easily and doesn’t smudge under my eyes which I’m glad about. As far as formulaes go I really like this one. Personally I think the mascara does live up to all the claims! The brush is so workable for all the lashes makes the mascara definitely lifts the lashes, adds volume and legnth like it says. Honestly I love this mascara but I am not surprised at how amazing it as all - benefit has kept Their reputation and done amazing on another mascara! Good review- I did one as well on my blog. 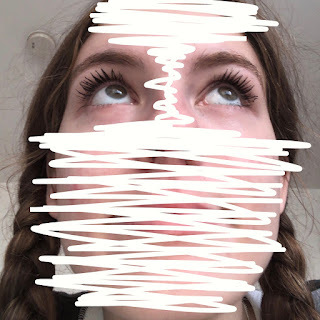 I'm currently looking for a new mascara. This post was really helpful, lovely photos.